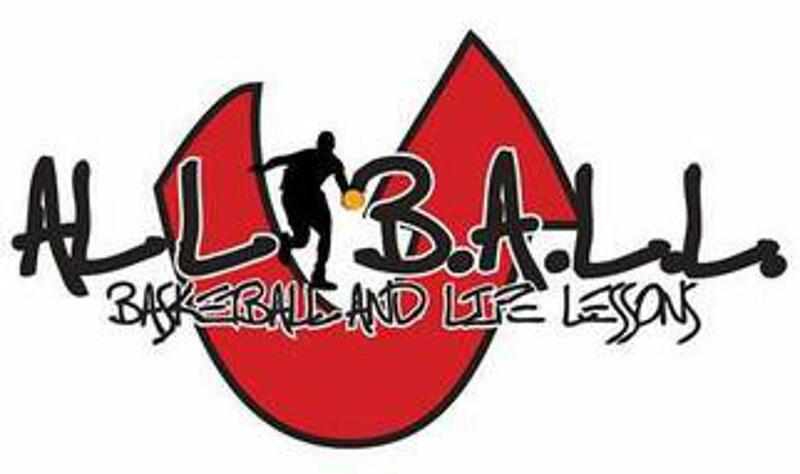 If you would like to receive information on scheduled training and camps, please send an email to info@basketballandlife.us to join the monthly mailing list or visit us at the web at www.basketballandlife.us. Interested in becoming a sponsor of Cap City Ballerz? Want to participate in your local community? Become a sponsor for Cap City Ballerz and support youth in your area. ©2019 Cap City Ballerz / SportsEngine. All Rights Reserved.